On November 10, in the Yerevan Sports School of Sports and Logic Games, the Armenian Draughts-64 Rapid Championship 2018 in Russian draughts among men was held (time control 7 ‘+ 3”). 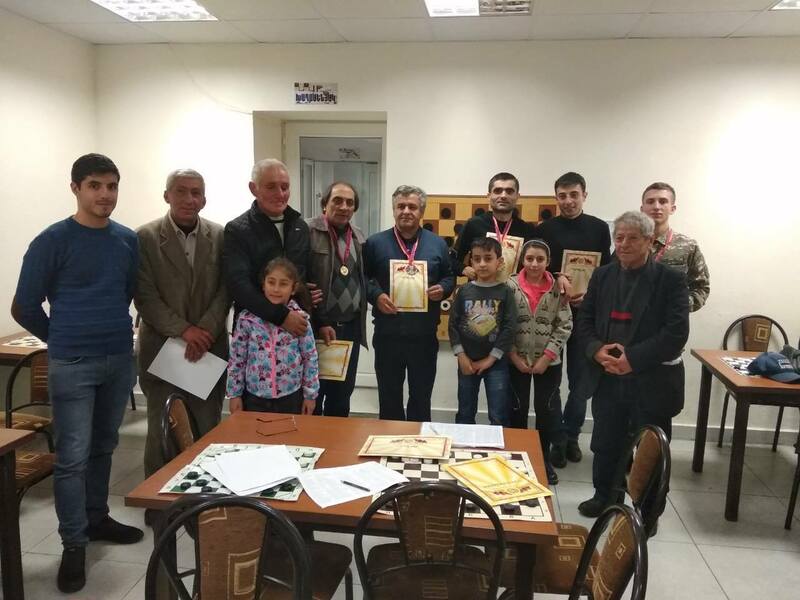 The strongest Armenian draughts players took part in the championship. 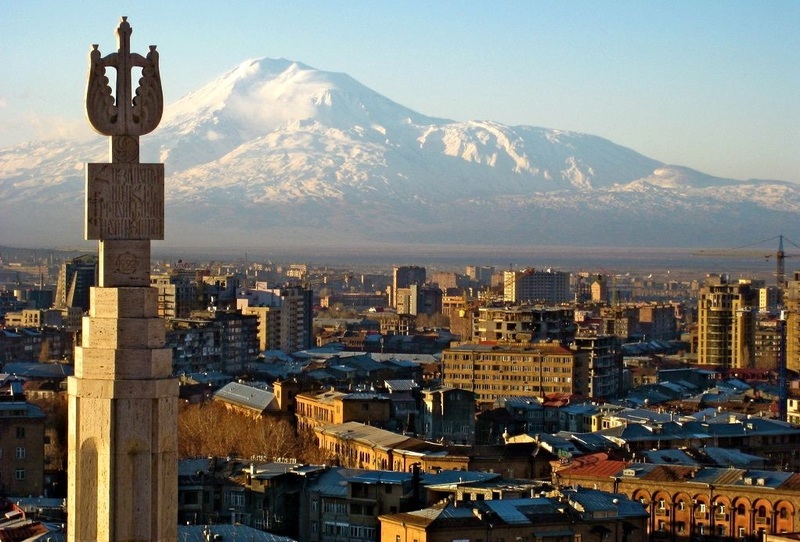 It was 18 participants from Yerevan, Gegharkunik, Tavush and Syunik. The championship was held in a very tense struggle on the Swiss system in 6 rounds. The IDF master Nshan Alaverdyan took the first place with 11 points. This year he also became the champion of Armenia in the Blitz program (Russian draughts) and have the bronze medal of the international tournament “Armenia 2018”. The President of the Draughts Federation of Armenia Albert Poghosyan took 2nd place with 9 points. For the bronze medal was intense struggle. 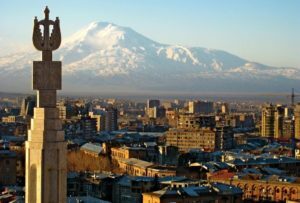 3 players – David Poghosyan, Vanik Manukyan and the representative of Gegharkunik region Ararat Asatryan scored 8 points each. It was decided to hold additional matches to determine the bronze medalist. 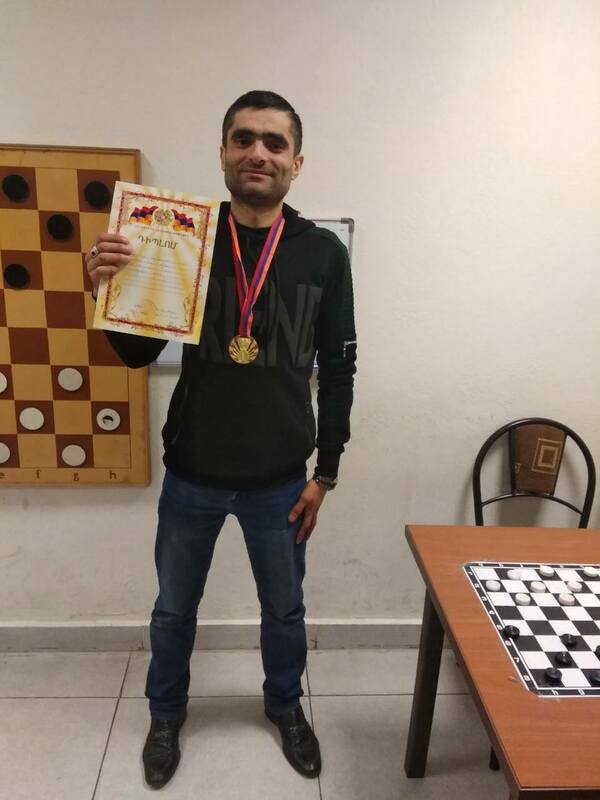 The third place was taken by the master of sports David Poghosyan, Vanik Manukyan hit his good game and took 4th place, Ararat Asatryan became the fifth.